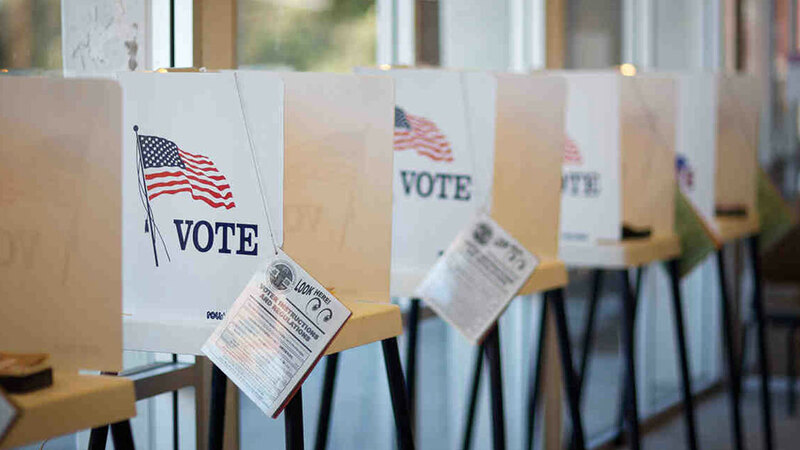 Diminishing Returns: Is the state running out of ways to lead voters to the polls? On March 26, voters in Long Beach turned out to elect a new state senator. Odds are that’s news to you — even if you happen to live in Long Beach. A preliminary tally indicates that less than a measly 7 percent of the district’s registered voters cast a ballot. California allows would-be voters to register on Election Day, to vote well before an election and to so by mail, and to pre-register as long as they will turn 18 by Election Day. More than 200,000 teenagers preregistered in the lead up to last year’s election, according to the Secretary of State’s Office. The state also pays the postage on mail-in ballots and automatically registers eligible voters when they visit the DMV (in theory, anyway). Benjamin Highton, a political scientist at UC Davis, is a little more skeptical. He says that the time, hassle and other “costs” of voting are “contributing factors” to turnout — but they’re relatively small ones. Same-day registration might boost turnout by “5 percentage points or less typically,” he said. Meanwhile, 45 percent of nonvoters said they either didn’t know enough, didn’t like their choices, had no interest, simply forgot or were not registered to vote.